Our president would like us to believe Mexicans are rapists, Libyans are terrorists, and a wall on the southern border will solve all our problems. His goal is to dehumanize brown- and black-skinned people, and his millions of supporters are only too happy to follow along. 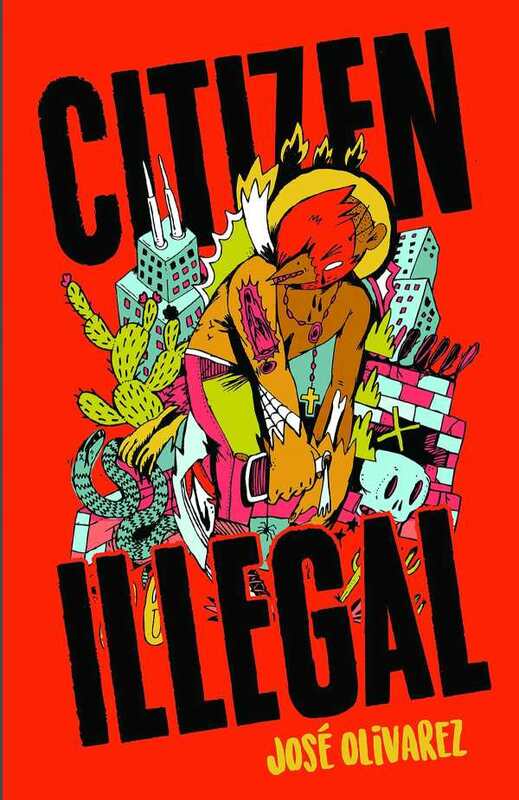 This is why poets like José Olivarez, a son of Mexican immigrants, are vital to keeping this nation from tearing apart—if only we could get Citizen Illegal, his debut collection, into the hands of the anti-immigrant crowd.